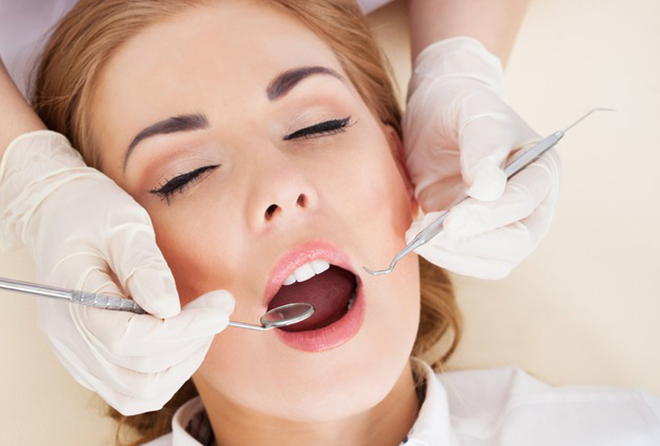 Sedation is a medical procedure involving the administration of sedative drugs, generally to facilitate a medical procedure with local anesthesia. Sedation is not being put to sleep, but rather being put into a state of deep relaxation with a feeling of not being bothered by what's going on. You remain conscious during sedation, and can understand and respond to requests, such as open and close your mouth when we need your help. You will have very little recollection of your treatment! The drugs used for sedation often produce either partial or full memory loss (amnesia) for the period of time when the drug is in effect. As a result, time will appear to pass very quickly and you will have very little, if any, memory of the sights, smells or sounds of your visit. Afterwards, it may seem as if you were "asleep" during the procedure. When your treatment is complete you will be a bit wobbly, and so you will need to arrange for a companion to take you home and stay with you for a few hours until you're recovered. No effects of the sedation are felt the next day.